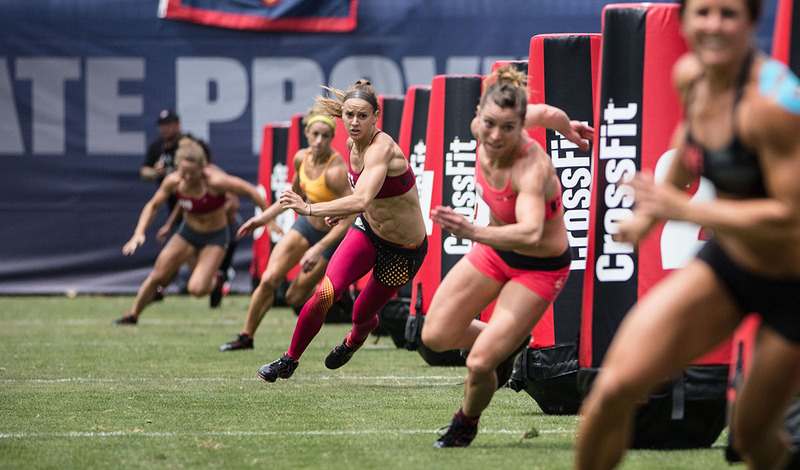 Alongside Mixed Martial Arts (UFC), CrossFit has become one of the fastest-growing ‘sports’ in the world. 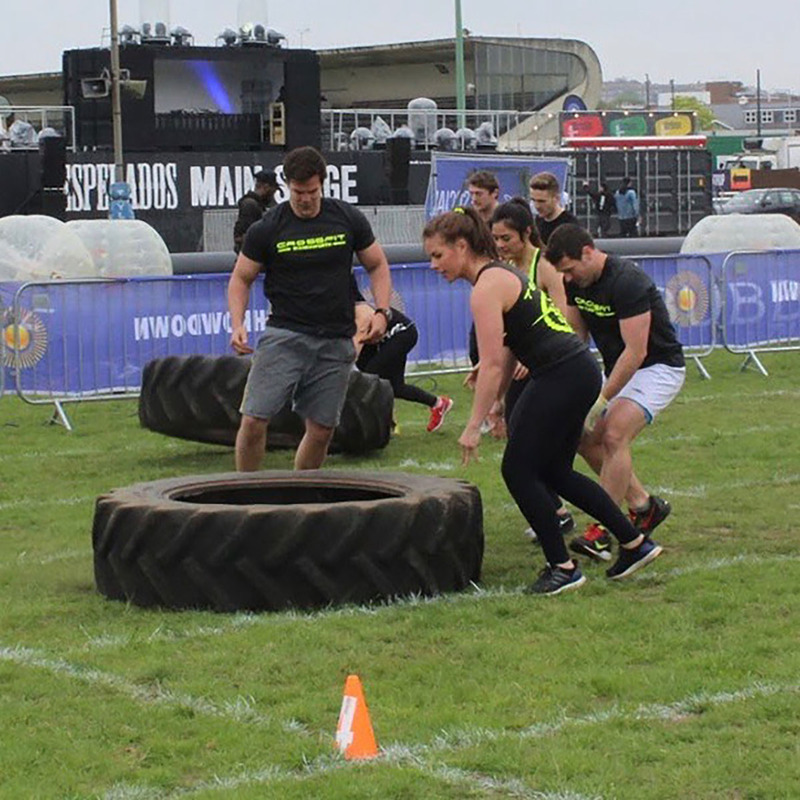 CrossFit is best described as a fitness regimen of constantly varied, functional movements, performed at high intensity, in groups. 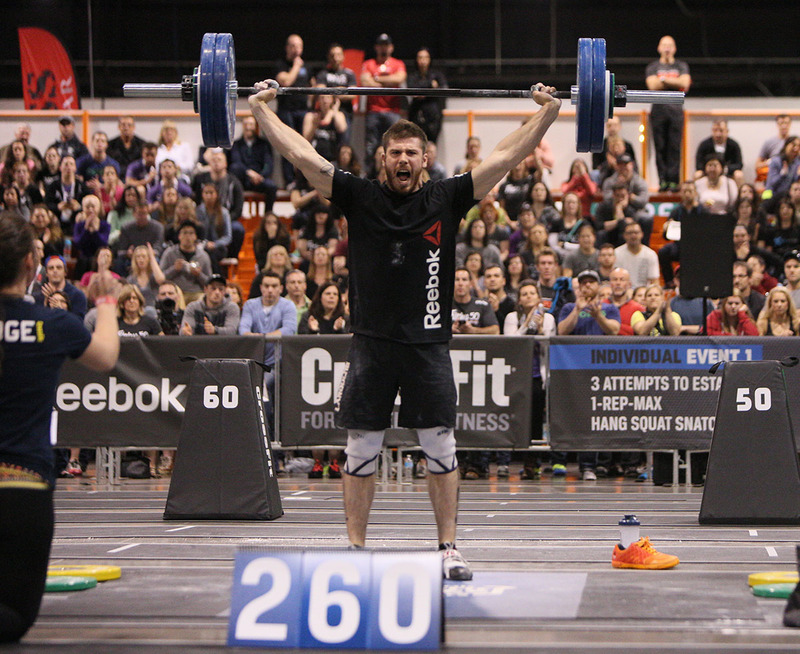 All CrossFit workouts are based on functional movements, such as gymnastics, weightlifting, running and rowing. Now, I have to confess. I’ve been hooked since taking it up over a year ago. Following a knee dislocation playing rugby, the sport I grew up dreaming of taking professional, I needed to redirect my energies. I knew my reconstructed right knee wasn’t up for playing rugby again, so I had to find something else. I boxed, and loved it. But strangely, being hit in the face repeatedly caused anxiety among those who cared for me. To this day, I’m unsure as to why. I assured them I had it all under control! I decided to put the boxing to bed after my first amateur bout. Then, I found CrossFit. For me, it was all about that feeling of being physically spent, being unable to give anything more and knowing, as a collective group, you shared in the pain. After accepting the invitation to my first “throwdown” event (a competition based in South West London), it got me thinking. CrossFit is growing. And timing is crucial in recording “WOD” performances. 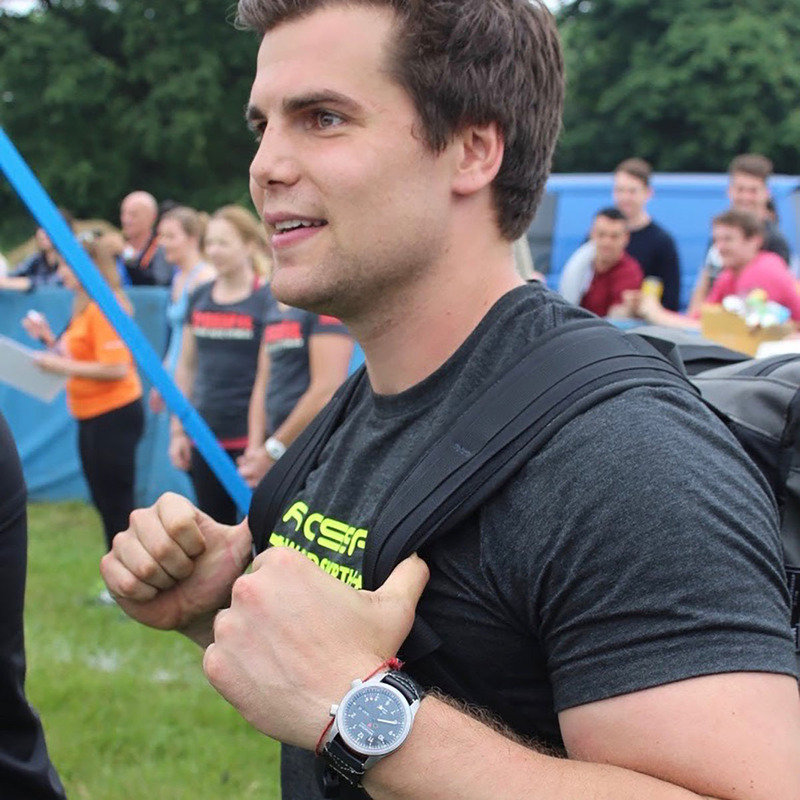 Is there a watch out there that could withstand the most physical of activities such as a CrossFit workout? Well, there is no better way to find out, I thought to myself, than to take one out to the box! And not just to a workout, but to a full day of competition. 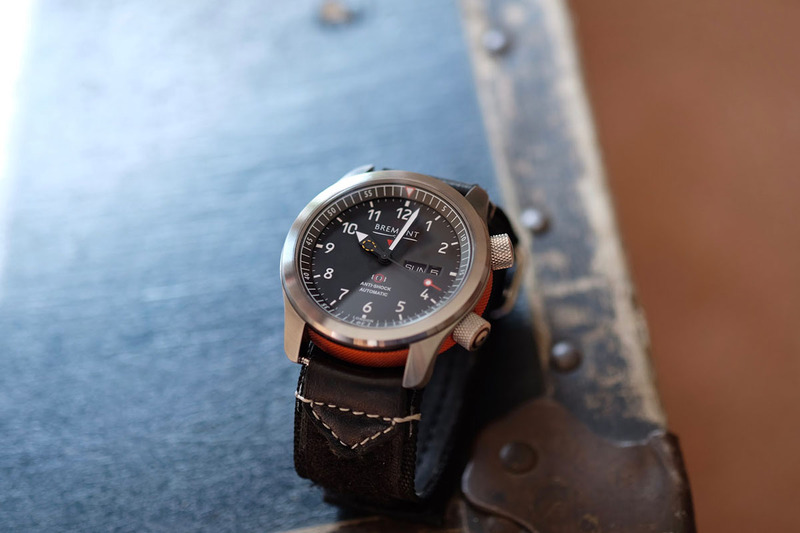 There was only one watch that came to mind: the Bremont Martin-Baker II. 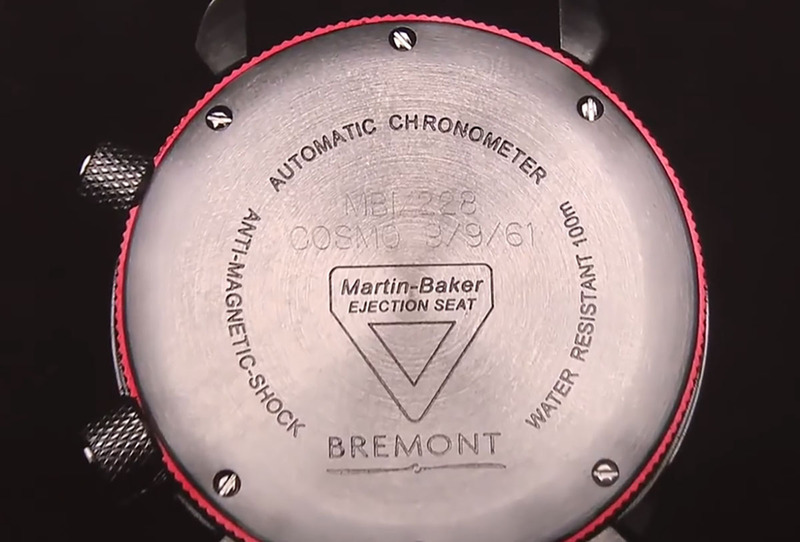 For those unaware, Martin-Baker is a British aviation company responsible for supplying 70% of the world’s Air Forces with fighter-ejection seat technology. If there was a watch that could stand the physical test, it would have to be the one that was designed to be fired out of aircrafts! Martin Baker first approached Bremont to create a watch in 2007. The key criterion was simple: the watch had to withstand the same rigorous testing programme as the ejection seats themselves. Two years later, the Bremont MBI was born. The limited-edition MBI remains solely for pilots who have ejected from an aircraft using a Martin-Baker seat, whereas the MBII and MBIII are available to all. Most famously, you might recall in an episode of The Tonight Show Starring Jimmy Fallon, where host Fallon presented his father-in-law with an MBI. Fallon’s father-in-law, a Marine Corps veteran, had, in fact, survived a live ejection from an active military plane while on a training mission in the Mojave Desert. Both the movement and mechanism of the Martin-Baker have been designed to “float” in a controlled manner within the Bremont-patented Trip-Tick® case. As you can see, the reference I had for the day — the MBII/OR — featured an orange central barrel. This floating effect was achieved by attaching the inner case to a flexible ring. In doing so, shocks to the movement are minimised and shock energy absorbed. 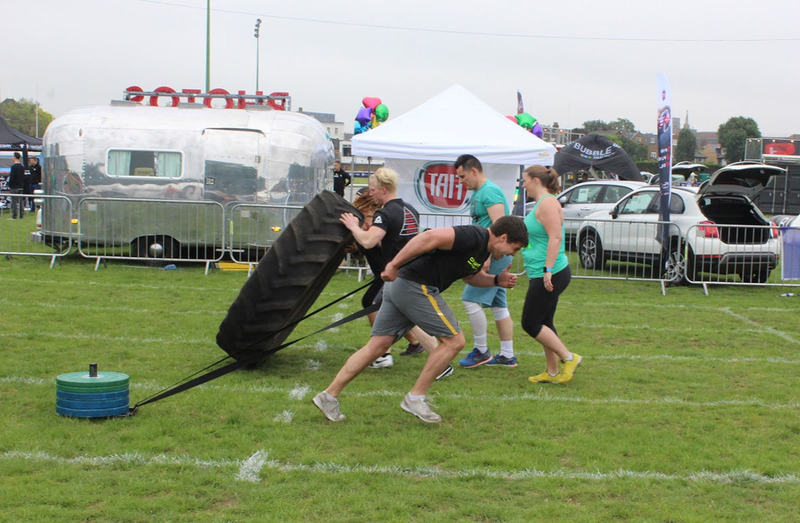 On the day, working in teams of four, we had to navigate tyre flips, sled pulls and ring dips. There is no doubt, at 43mm, the Martin-Baker isn’t a small watch. I was certainly aware of it on the wrist for the first hour or so of the day, but following that, it became part of my being. It felt bulletproof and rugged. And sure enough, it was still ticking away afterwards! Of course, you could opt to wear a smartwatch, from the likes of many a well-known electronics brand, and yes, they would do a great job. But for me, it’s about creating memories with a watch. It’s about building an emotional connection with a watch. 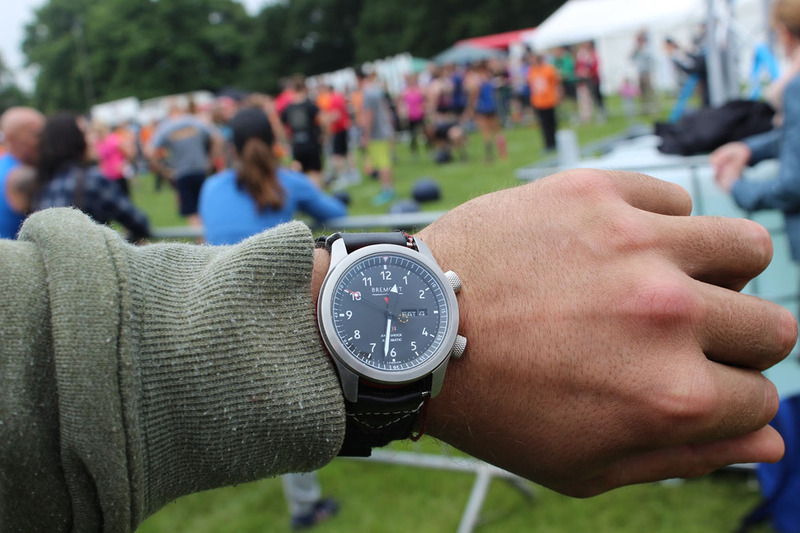 And there’s nothing quite like wearing a mechanical watch, designed to withstand anything you throw at it, surviving the daily mental and physical warfare you face while training in the box and then throwing a suit on for the day in the city afterwards.